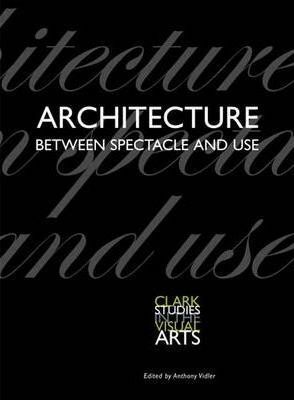 With the recent international proliferation of architectural projects, expansions, and renovations, particularly in the art and museum worlds, critics have accused architecture of entering too fully into the 'society of the spectacle', yielding to consumerist display, and trading its historical aims, ambitions, and obligations for celebrity and ostentation.This important and timely volume examines the current state of contemporary architecture worldwide and the ways in which it is caught between the art of display and the accommodation of use. Eleven distinguished scholars from the fields of architecture, art history, and architectural criticism explore the problems and possibilities of contemporary architecture in the light of the history of its modern reception, new approaches to design technologies, and philosophical issues about the 'meaning' of architecture. They also consider whether the new buildings, projects and ideas that have generated such excitement and public interest are a creative response to society's fundamental social, cultural, and economic needs.